Every year, on the last Sunday of April, Idente missionaries celebrate the day of the Heavenly Father, as the wish of their founder, Fernando Rielo Pardal. 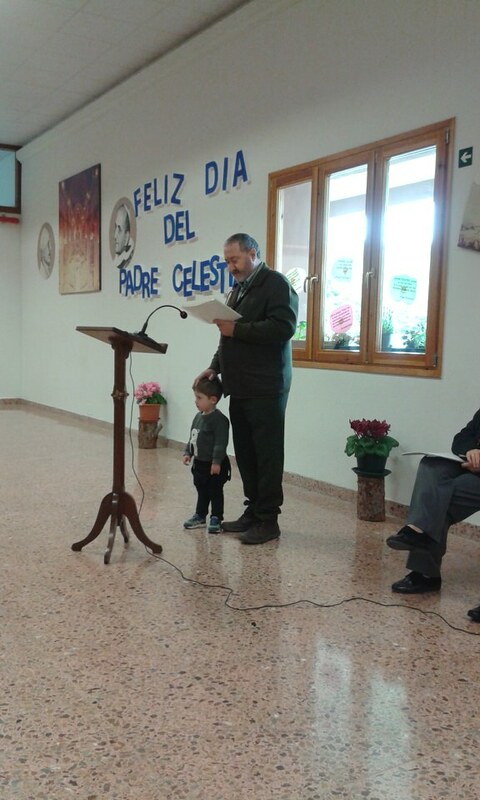 On Sunday, 29th of April, the Identes missionaries of Javier, Navarra celebrated a family athenaeum dedicated to our Heavenly Father, where about 30 people participated. According to the festival, all the Athenaeum was dedicated to the Father through songs, poems, musical compositions and a little play. It was enriched by various thoughts of Pope Francis and Fernando Rielo about the Heavenly Father. 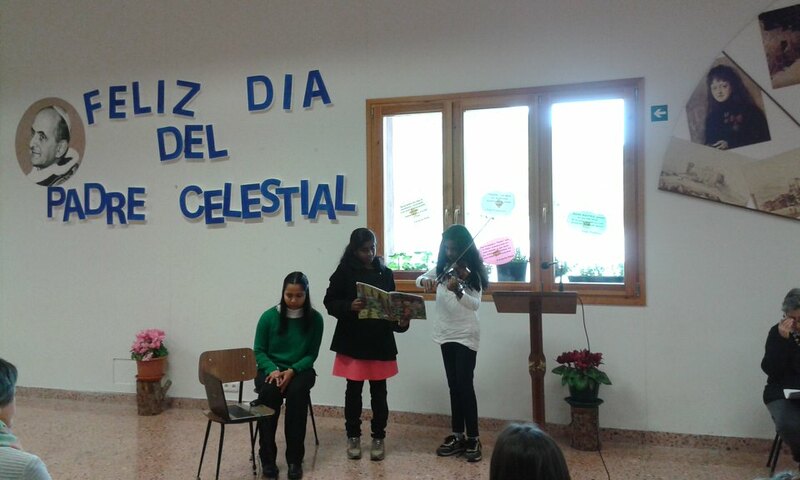 The act ended, with a song, written by an Idente missionary, dedicated to the Heavenly Father and with the delivery of some proverbs of Fernando Rielo. It was an evening of great joy and cordiality among all the assistants, which served to strengthen the bonds of friendship that unites them and to become aware of their divine filiation. 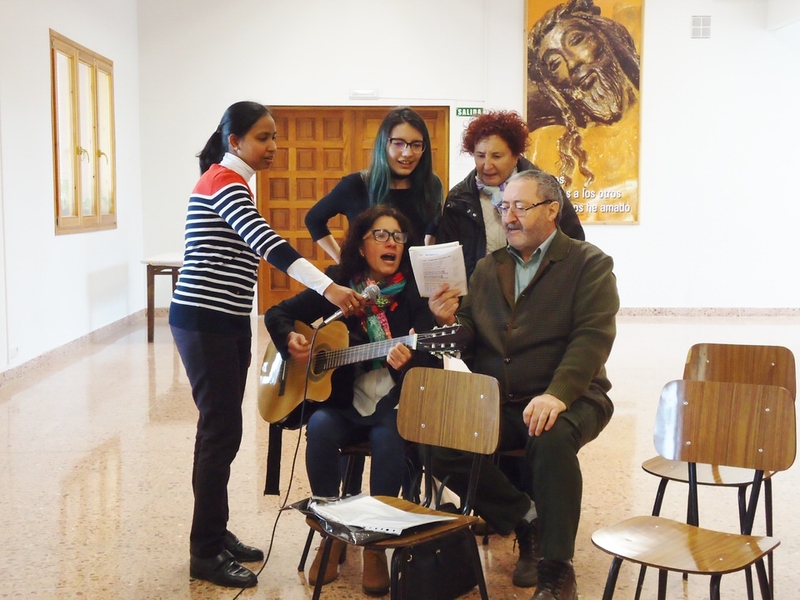 Since December 2017, the Institute Id of Christ the Redeemer has been entrusted with the task of formation and accompaniment of young people belonging to the Vicariate II (the general headquarters of missionaries belongs to this vicariate) of the Archdiocese of Madrid. 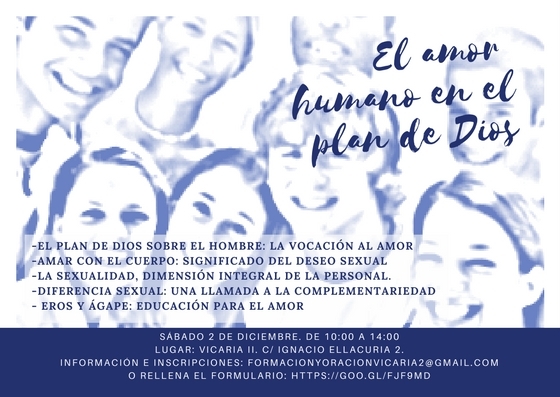 This commission was received from the one who was until recently the vicar of this area, D. José Cobo, currently auxiliary bishop of the Archdiocese. 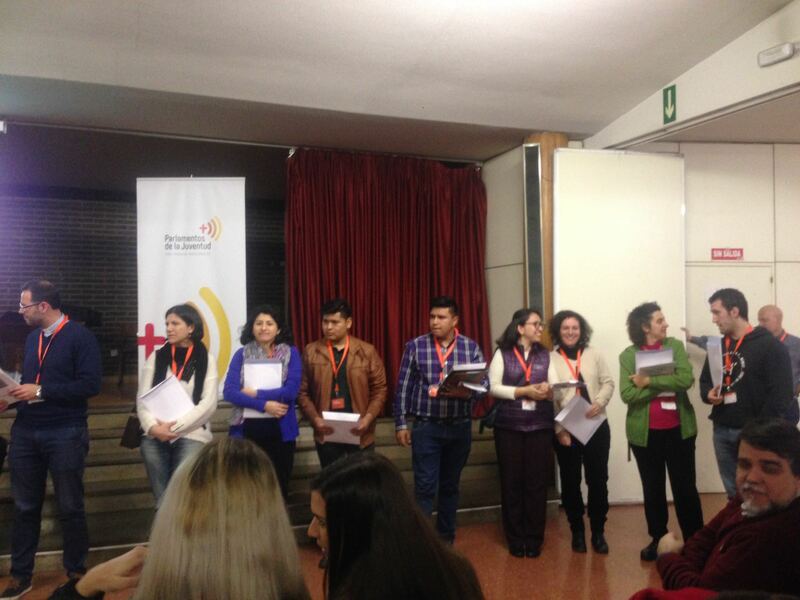 Ana Isabel Sánchez, Idente missionary is the one who has carried out this task. The training and accompaniment itinerary contains a series of topics of interest in today’s society and are taught monthly. 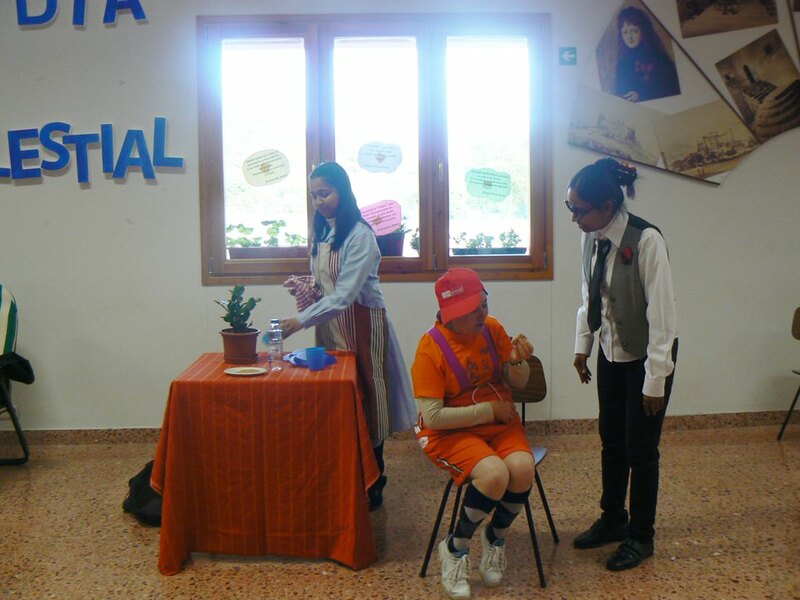 The outline of the courses has been: Prayer, Master lecture, rest, continuation with the talk and charismatic touch. 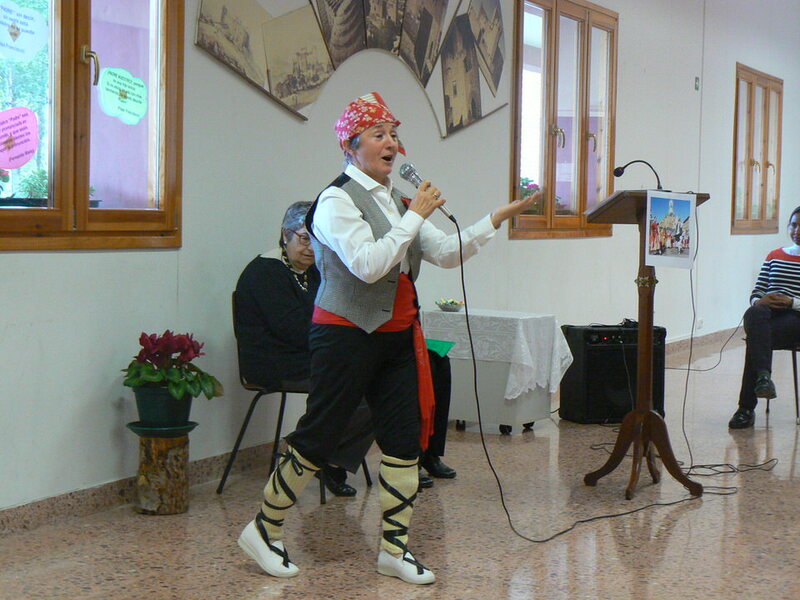 Affectivity Taught by Elena Peces, Idente missionary, graduated in Religious Sciences and Masters in Family. 2. Accompaniment. 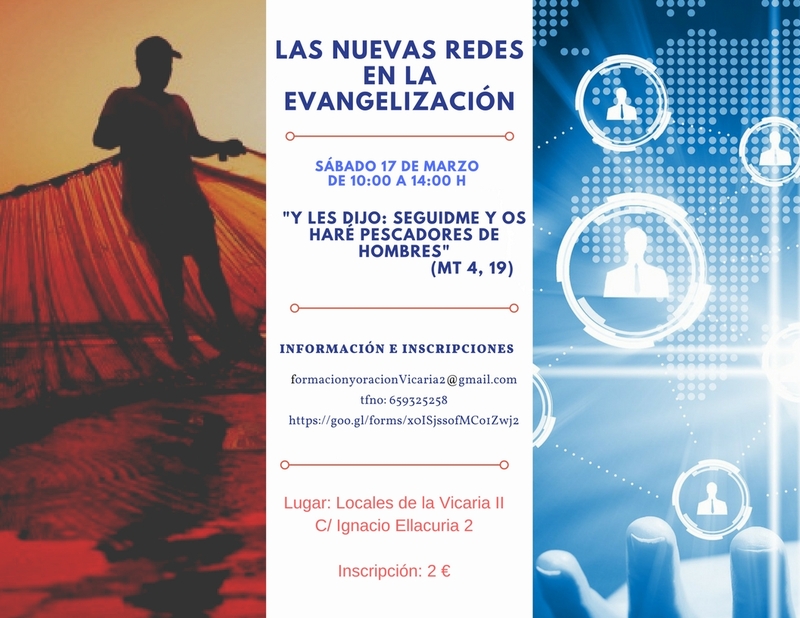 Taught by Juana Sánchez-Gey, Idente missionary, professor at the UAM, PhD in Philosophy and Bachelor of Theology. 3. Science and faith. 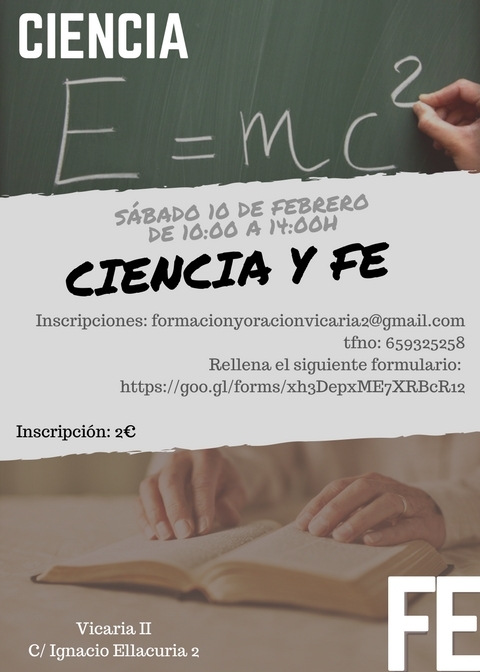 Taught by Mara Pelayo Baldárrago, Idente missionary, graduated in Physical Sciences and Master in Astrophysics. 5. Ecology. Laudato Si. 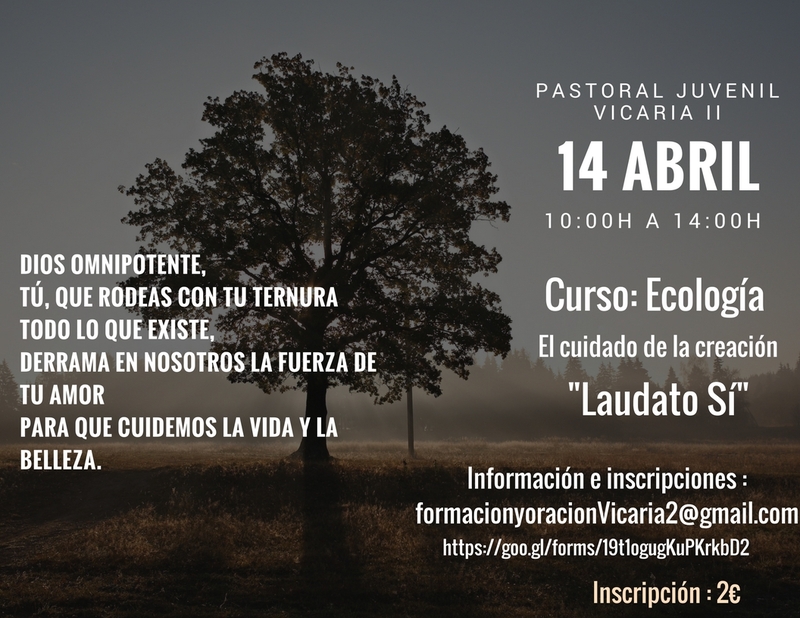 Taught by Alberto Sánchez, Family Doctor and Bachelor in Theology and Miguel Ángel García Telecommunications Engineer, from the Ecosocial Sensitization Team of the Parish of Nª Sª de Las Rosas; members of the Christianity and Ecology collective. 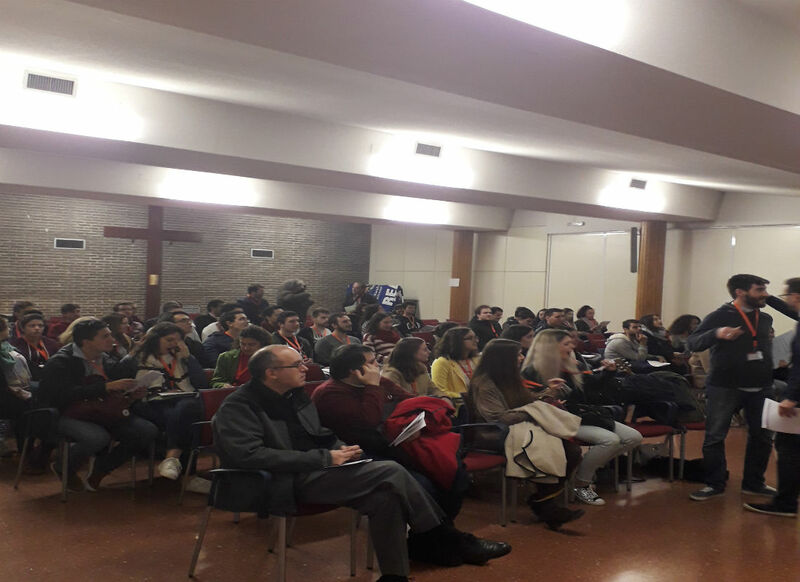 The next course to be held on May 12 is entitled Religion and pseudo-religion, and will be taught by Mª Fernanda Lacilla, Idente missionary, Doctor of Philosophy and Bachelor of Theology; Professor of Fundamentals of Education at the Ecclesiastical University of San Dámaso, has been professor of Religious Fact, at the Theological Center of Getafe and several years of Comparative Religions at the CEU senioribus University and Diego Solera, Master on Science of Religions. Graduated in Complutense Philosophy of Madrid. Member of the Iberian Society of Greek Philosophy. Member of the Association Tales. Member of the Association of Young Researchers in the Sciences of Religions. 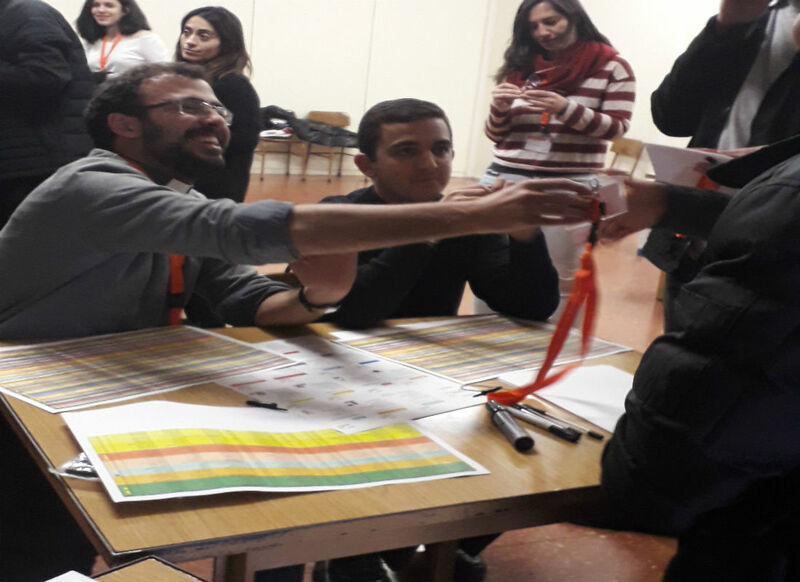 To participate in these courses, each parish of the Vicariate has been informed of the registration process, and both from the organization and from each parish they proceeded to the diffusion. Each course on the part of its speakers has tried to leave firm foundations on the subject treated, for the defense of the faith and growth in it. 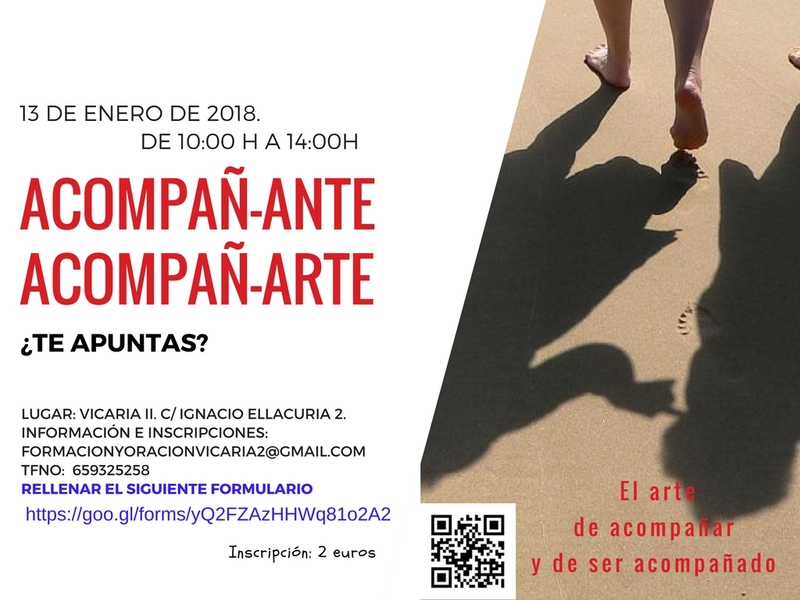 For those interested in participating in this last course, you can register at: https://goo.gl/forms/yvWEGvkCad65J9cF2 The course will take place at the premises of the VicariaII (C / Ignacio Ellacuria 2) on May 12 from 10:00h to 2:00 p.m. with a total cost of 2 euros. 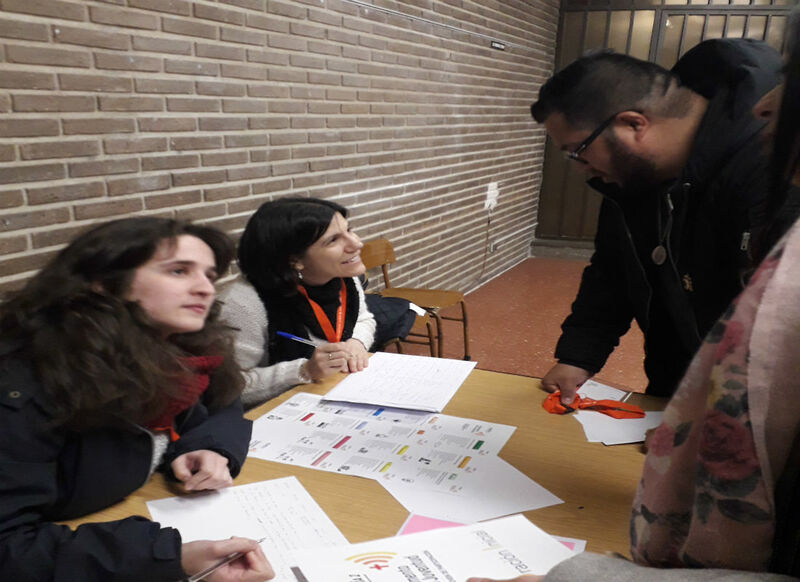 On Sunday, April 15, the World Youth Parliament (youth participation forum) convened by the Cardinal Archbishop of Madrid, D. Carlos Osoro, through the Delegation of Youth, took place in the majority of vicariates of the Archdiocese of Madrid. This Sunday was not the exception and the Idente presence was notorious as animators in several discussion groups. 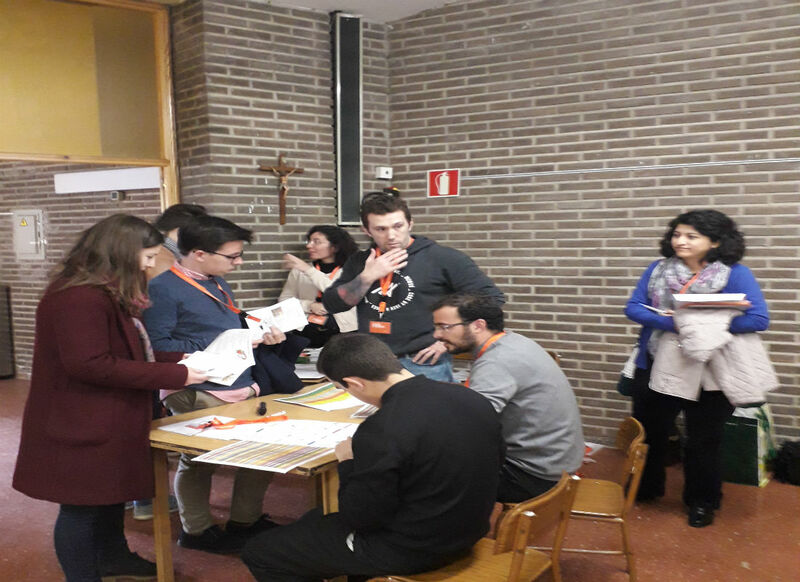 On Saturday, May 5, at the headquarters of the Youth Delegation of the archdiocese, the results of the work of each vicariate will be presented with the intention of preparing a joint document that will be taken to the Synod of Bishops to be held in October. 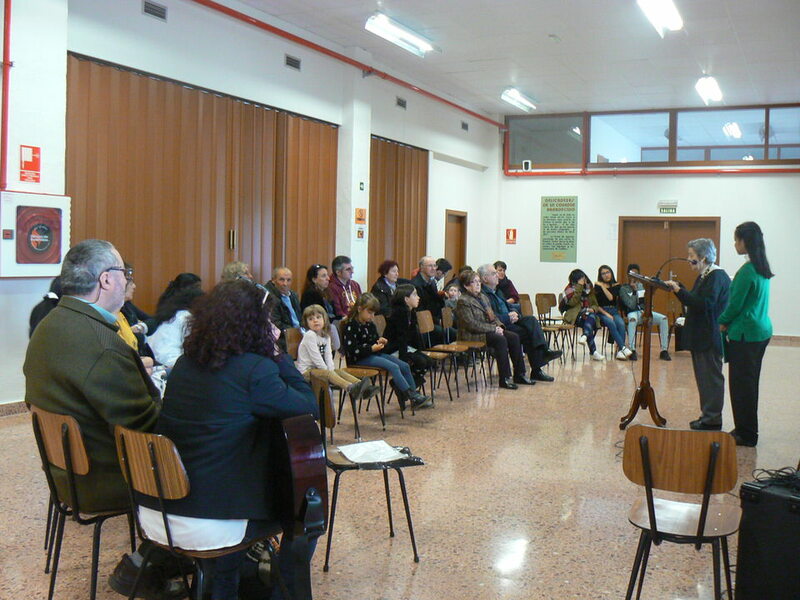 The meeting of the vicarate II was held in an environment of warm welcome, presided by the Auxiliary Bishop, D. José Cobo. On the weekend of April 14 and 15, a retreat was held for young people who are preparing to receive the sacrament of Confirmation, belonging to the parish of St. Boniface. 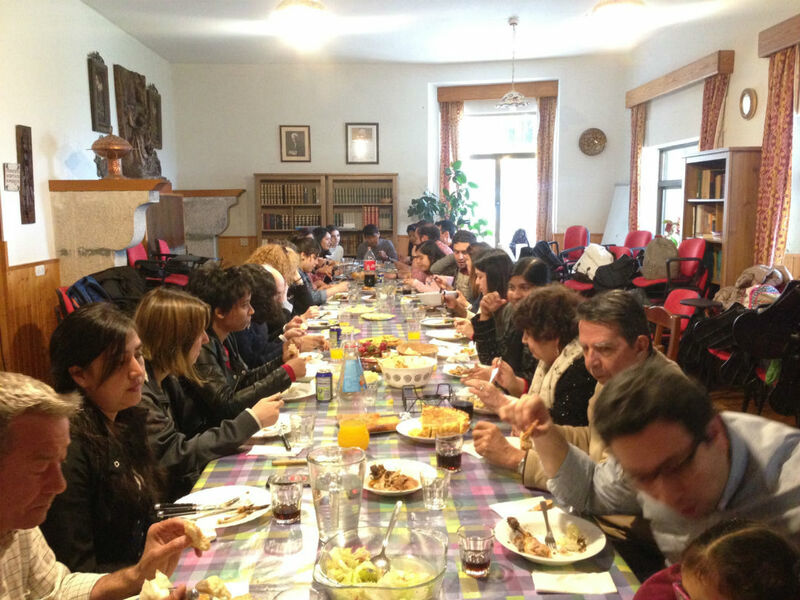 This final preparation retreat was held at the Convent of San Antonio and San Julián de La Cabrera (Madrid). The link with this parish arose on the occasion of the celebration of the so-called Lights in the City two years ago. Lights in the city is called the initiative of the archdiocese of Madrid, that takes place once a year,around the celebration of Consecrated Life, to give the opportunity for young people in Madrid to know the ecclesial realities of their environment in an environment of witness and closeness. The general headquarters of missionaries belong to the Vicariate II of the archdiocese and generously the parish of Our Lady of Covadonga offers us its rooms to make our charism known. The young people of San Bonifacio visited us two years ago and were interested in our activities with young people through Idente Youth, since then they have participated actively and with greater intensity in the toy campaign and the Ateneo de Reyes Magos. 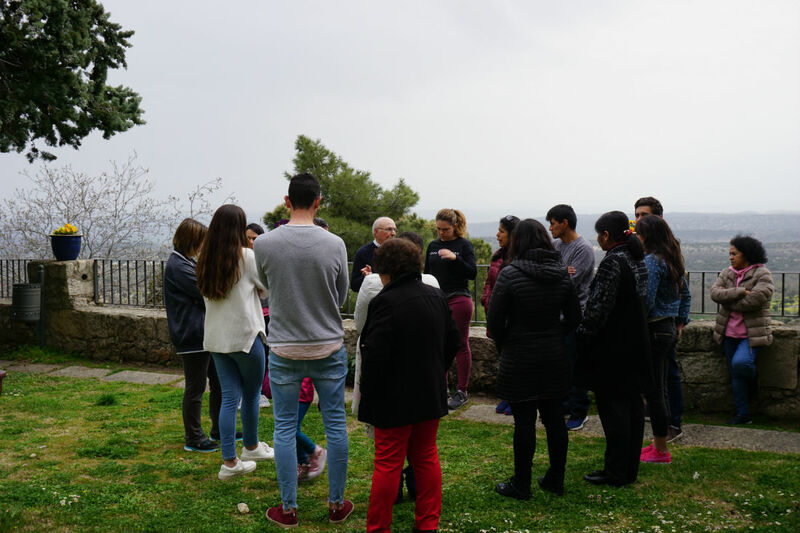 As they approach the date of the celebration of the Sacrament of Confirmation, they have requested that the Idente missionaries prepare a retreat for them to close in an intense way the formation to receive the sacrament. The 20 young attendees enjoyed an intimate atmosphere, accompanied by their responsible catechist, and participating actively in each moment.